Brian R. Bailey is BHI San Diego’s owner and operator. Before he founded his own locally-owned home inspection business, he spent 20 years protecting America as a member of the U.S. Navy. During his active service time, Brian served as the Lead Inspector for multiple training teams aboard four Naval ships. 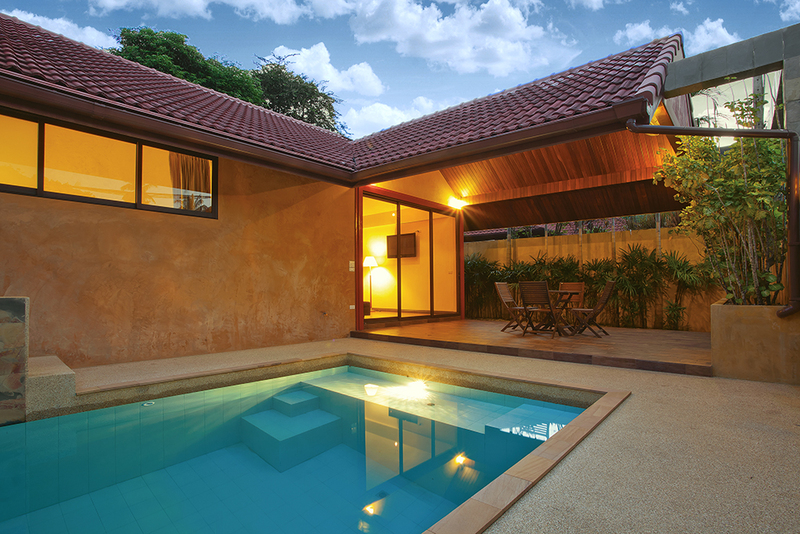 In combination with his wife’s career in real estate, this helped spark his interest in becoming a home inspector. Brian takes his role as a home inspector very seriously and has studiously attended some of the top certification courses in the country. He has also gained important insight from two personal friends who work as successful home inspectors. 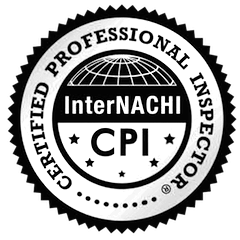 Being a quality home inspector requires a lot of attention to detail, solid reporting skills, a thorough understanding of every aspect of all residential building types, and a strong sense of ethics. The founding principles of BHI San Diego are based around these traits, and Brian places a big emphasis on ethics. In fact, he adheres to the Code of Ethics and Standards of Practice implemented by three leading industry organizations: ASHI, InterNACHI, and CREIA. Brian loves helping others. 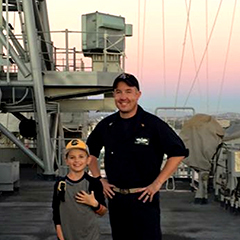 Brian selflessly enrolled in the U.S. Navy and spent 20 years serving his country. After returning to civilian life, Brian knew he wanted to continue being of service to his fellow Americans. 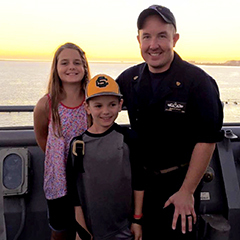 With his background in Naval ship inspecting, his many personal connections to real estate and home inspecting, and his passion for being helpful, he decided that launching a home inspection company was a natural fit. 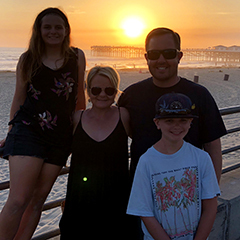 When Brian isn’t assisting San Diego County homebuyers and sellers, he spends as much time as possible with his wife, kids, and friends. He enjoys golfing, skiing, camping, and helping his stepchildren with Little League, soccer, and robots/coding.